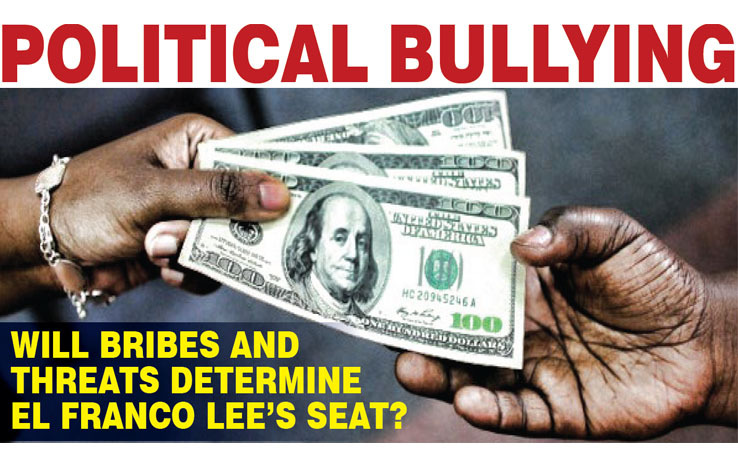 Political Bullying: Will Bribes and Threats Determine El Franco Lee’s Seat?. 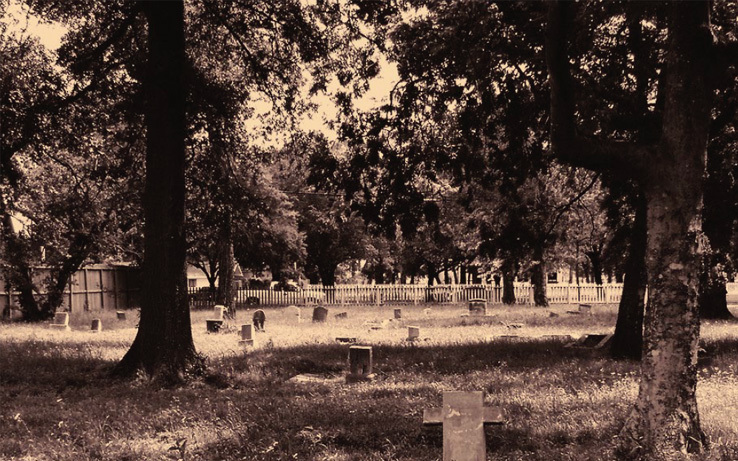 Restoring Houston’s Past: Historic Evergreen Cemetery Gets a Fifth Ward Facelift. 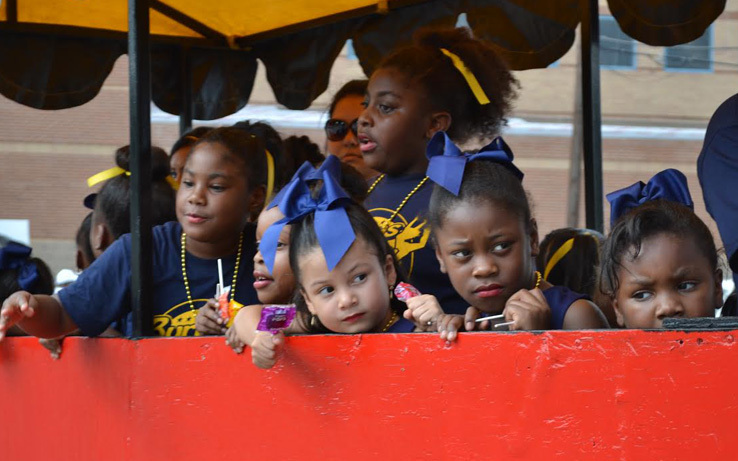 Mayor Turner’s Acres Homes Juneteenth Parade. 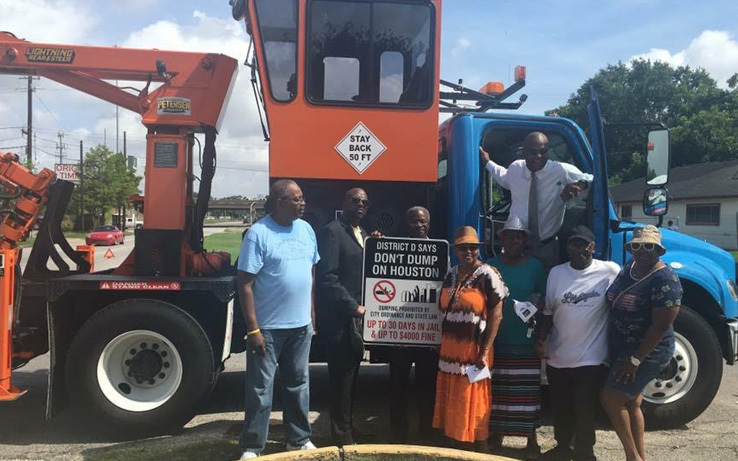 Council Member Boykins Announces Major Plans to Begin Reconstruction and Beautification of Martin Luther King Jr. Blvd..
A.J. 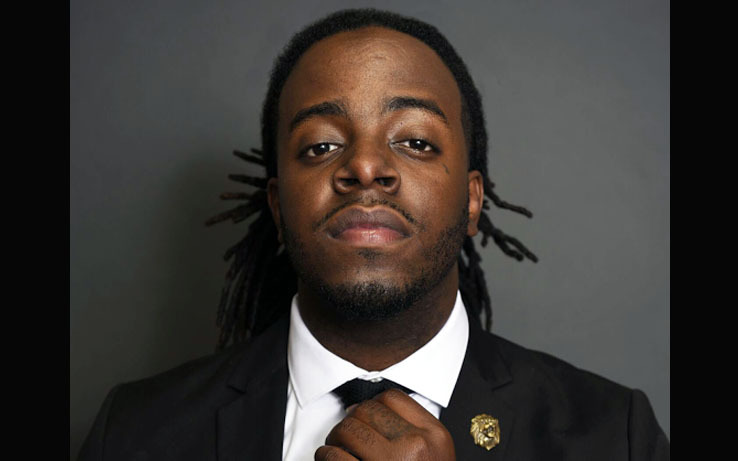 McQueen Helps Youth “Tap into Their Potential”. 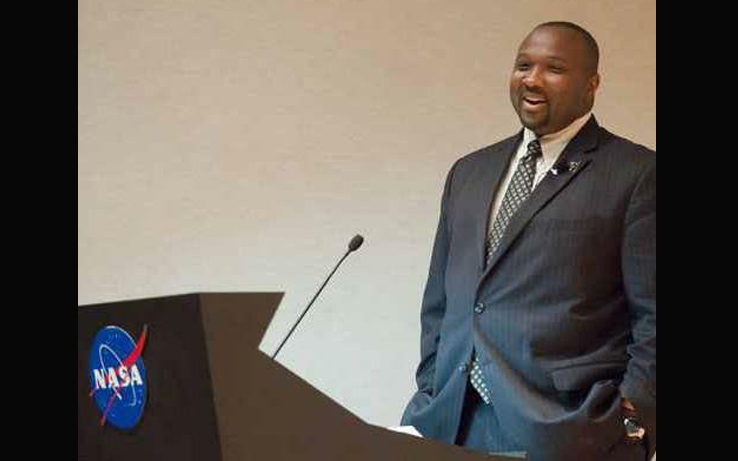 Forward Times Associate Editor Jeffrey L. Boney to be Honored at Missouri City Juneteenth. 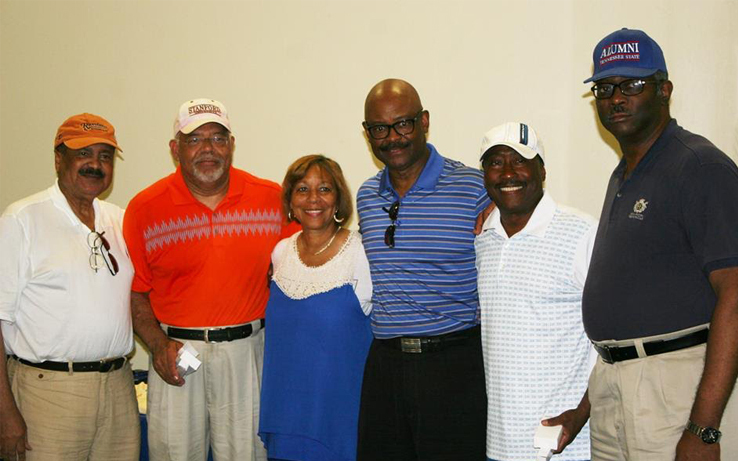 Tennessee State University – Houston Chapter Host Inaugural Audrey Hoffman Lawson Golf Scholarship Tournament. Caught in the Act? 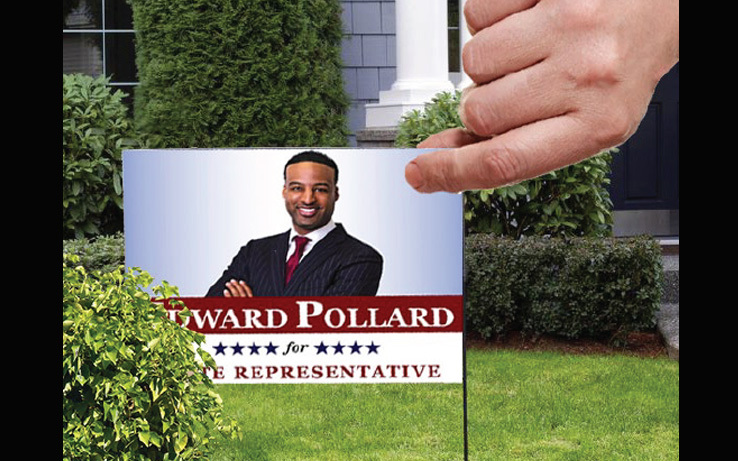 Rep. Gene Wu’s Legislative Director Charged in Jacking Pollard’s Signs. 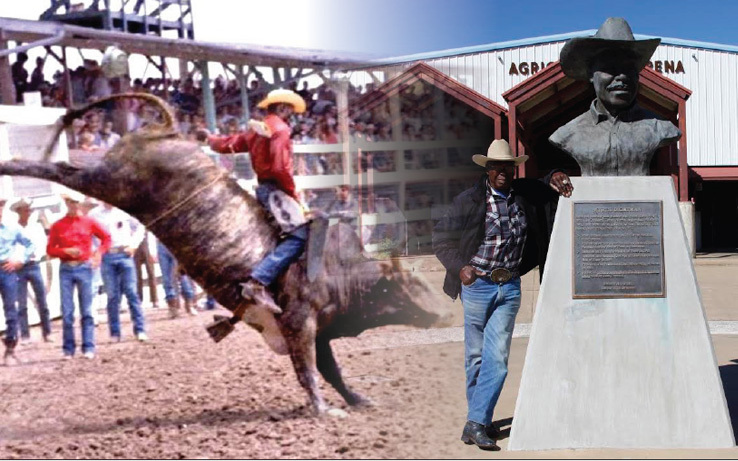 Texan Myrtis Dightman, Sr. Inducted into Bull Riding Hall of Fame. 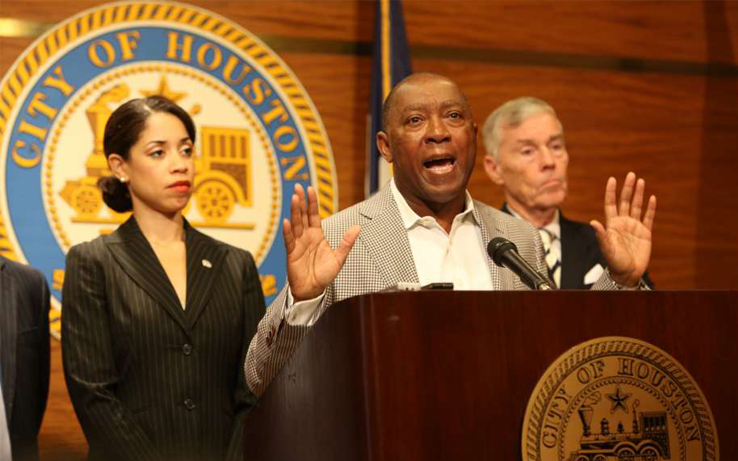 EXPERIENCE IN ACTION: Mayor Turner’s Budget Unanimously Approved in Record Time.